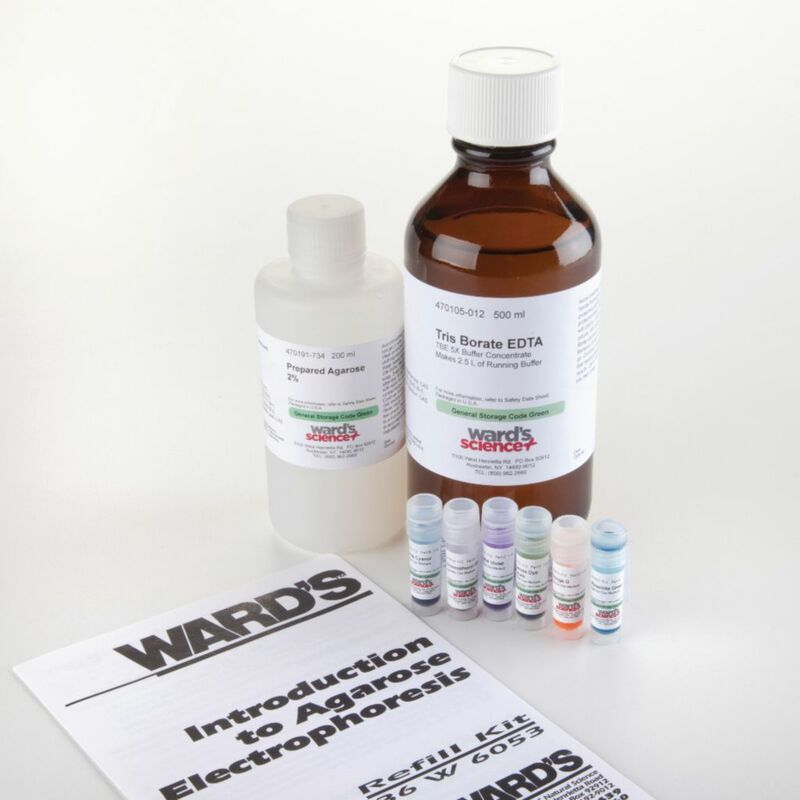 This fast and easy activity acquaints students with electrophoresis using inexpensive dyes. This lab activity helps students become accustomed to the electrophoresis process before they work with DNA. They use specially formulated dyes, which charge and separate based on their molecular size when electrophoresed, on an agarose gel; students then determine the missing dye component in a mixture. 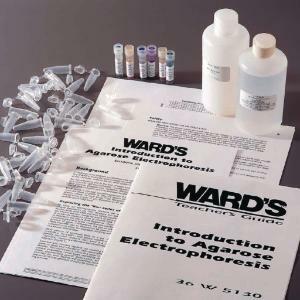 Accessories information: An electrophoresis chamber, power supply, and 10 μL micropipets, required, are available separately. 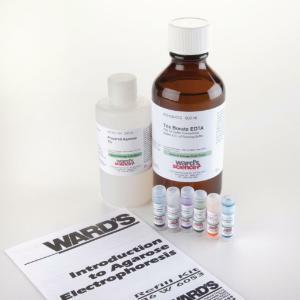 Ordering information: This kit comes with enough material to run up to six gels including prepared agarose that needs only to be heated and poured as well as a teacher’s guide and student copy master. 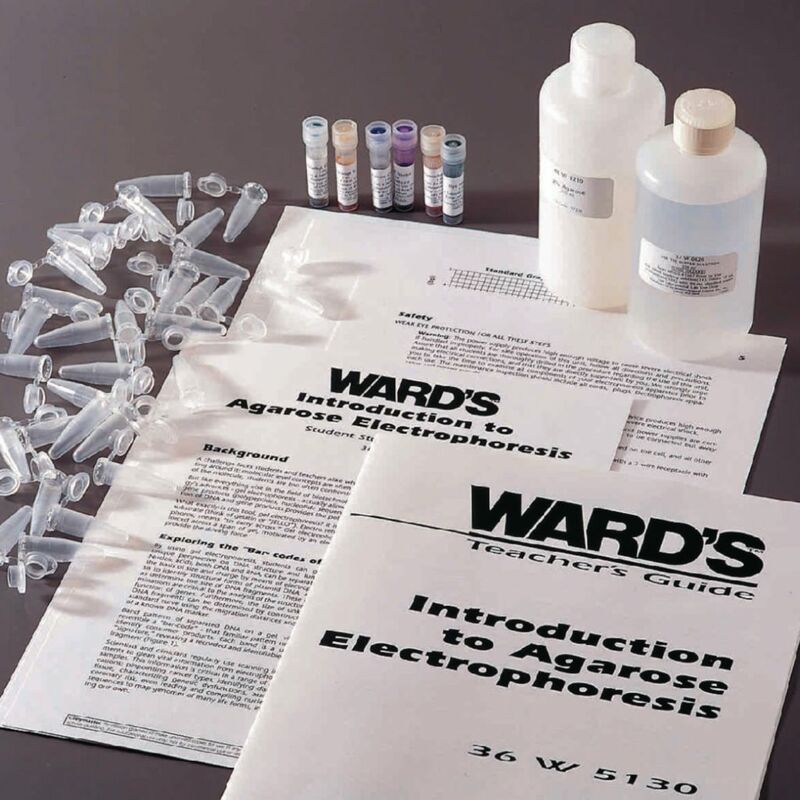 An electrophoresis chamber, power supply, and 10?L micropipets, required, are available separately.